Is it really possible? Well, it is. 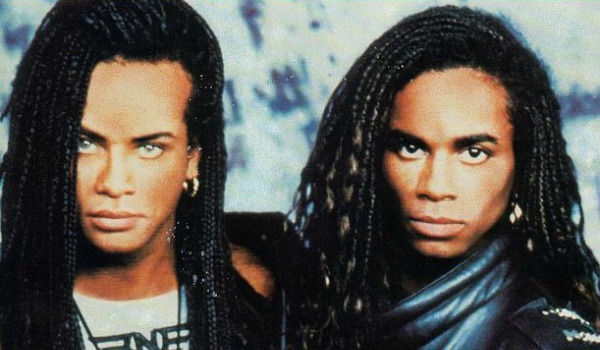 Sometime in the late 1980s a musical duo called Milli Vanilli burst on the international pop scene. They were a good looking duo who could sing and rap. And dance! Their music was catchy and their lyrics were simple. Soon, people everywhere were singing along to their hit, "Girl You Know It's True!" 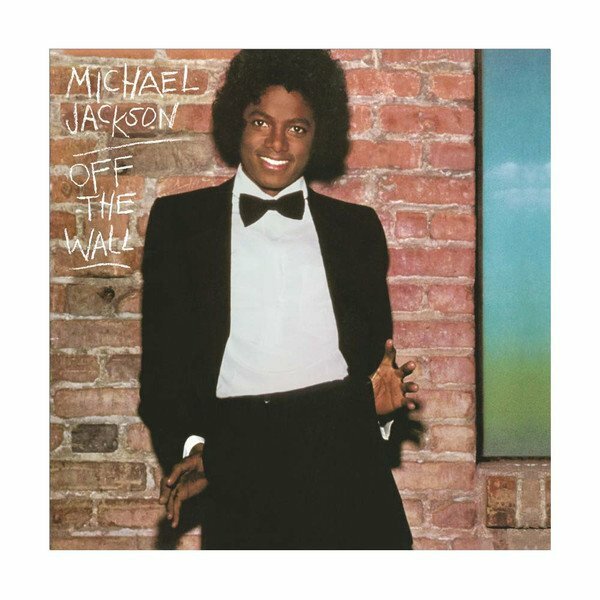 Luckily, Michael Jackson was only Off The Wall. He was never Off His Rocker. And so when he received some sagely advice for free from Paul McCartney, his whole buying spree began. Its climax came when Michael managed to purchase the Beatles' entire catalogue for only $47 million. IP owners think that their intellectual property is going to add great value to their company. They position their intellectual property as the "secret sauce" that will help their company succeed. Their trademarks are well recognised and their brands are successful. Their designs are unique and enduring. Their patents resolve industry needs and present a real barrier for competitors to follow suit. And so IP owners will focus on the IP as the "main dish" during a fundraising presentation. They might be asking for a loan. They might be trying to attract a venture capitalist to inject funds into the company. They might be seeking a government grant. Whatever it is, it involves money and they need it bad, to take their company to the next stage. 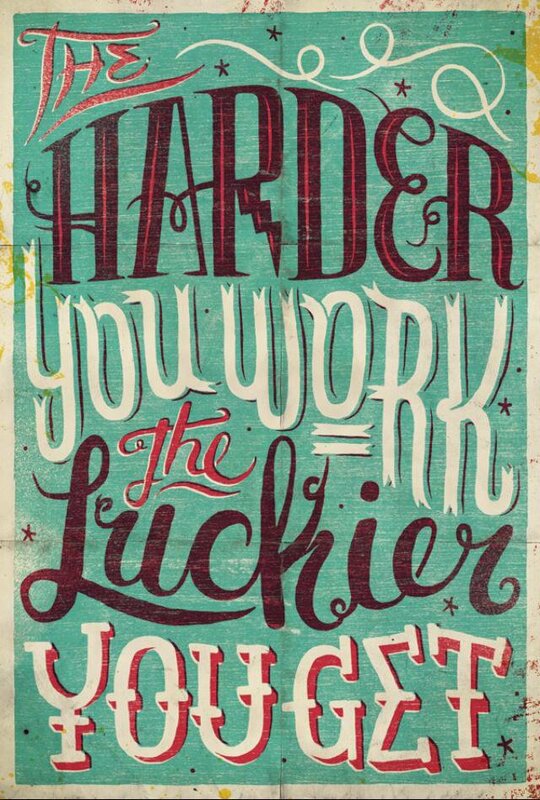 Like everything else, you need to work hard to raise funds. Once you've done that, you can boss people around. As the holy month of Ramadhan ends, and Muslims worldwide begin to celebrate the Eid, there are communities who are grieving for their dead. Last Sunday evening, a car packed with explosives went off in the shopping district of Baghdad, Iraq. Families had gathered to break fast and to do their last minute shopping in preparation for the Eid. Young men had gathered to watch the European football matches. The early estimates were about 150 dead. But many of those who were critically injured eventually succumbed to their injuries. The latest death toll is now more than 200. After the explosion, people began to gather at the site of the explosion. The crowd could be heard accusing the Iraqi Prime Minister, Haider Al-Abadi, of corruption. The charge? The purchase of fake bomb detectors, which were nothing more than cheap, useless plastic toys. The Iraqi government had spent millions buying fake bomb detectors that could not detect explosives, and yet, had continued to use the devices even after they were known to be fake. Eventually, the Iraqi Prime Minister directed that the fake bomb detectors be removed from checkpoints. 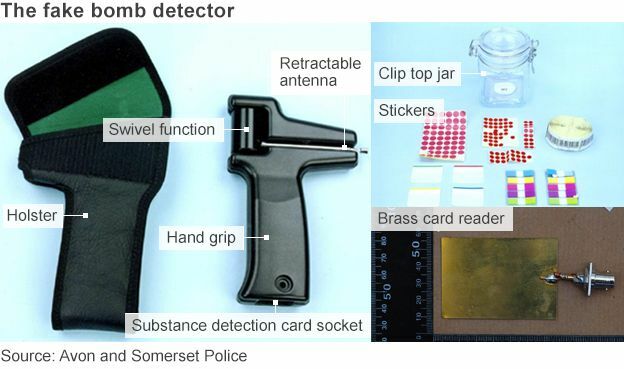 But the fake bomb detectors had been in use for many years, suggesting that many lives had been needlessly lost. The Guardian interviewed an Iraqi officer who said, "This should have happened a long time ago... There isn’t a person in the country who thinks they work." Another was quoted saying, "They are fakes, fakes." The Brexit : Exit from EU! Anyone living in recent times must know that the UK has gone through a referendum, and a vote has been reached. The people of UK voted "Leave", and it has caused a huge wave of anxiety all over Europe. European peoples of neighbouring states are now calling for referendums in their own countries. The British pound, and other currencies, have plummeted against the US Dollar. Businesses are now sweating over where they will run their head offices to have access to the Common Market. British banks are wondering how they can access the common market. The statistics show that most of those who voted "Leave" were elderly people, those in their 50s and above. Many of the young Brits wanted Britain to stay in the EU. The explanation given was that, the older folks felt constrained and controlled by EU authorities. The youngsters felt that they had much to gain by remaining in the EU, possibly by a greater freedom to pursue their careers of choice. Trademarks are important for businesses. But the Brexit has caused UK Trademark owners great anxiety. Following the formation of the European Union, there has been a procedure for filing trademarks which are protected in all EU member states. This represents an alternative to the traditional "national registration" in which trademarks are registered in a country according to its laws. 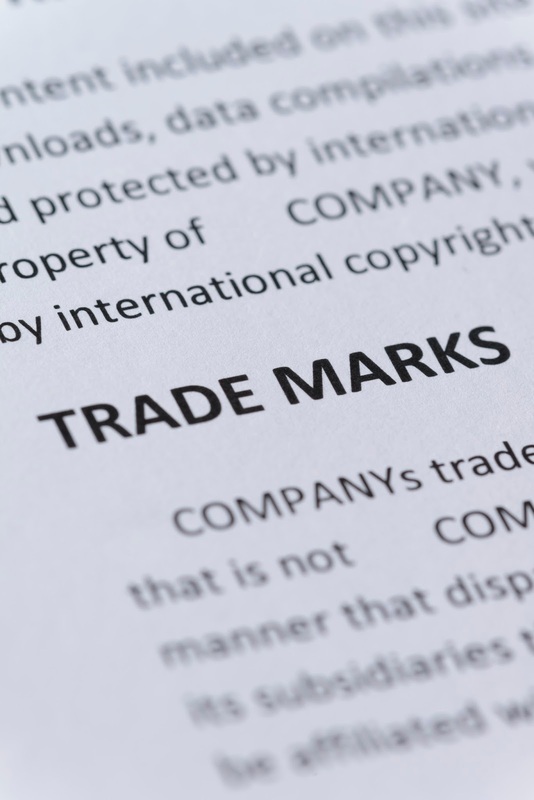 To save costs, many trademark owners opted to file their trademarks using the EU procedure. These trademark owners failed to register their trademarks using the UK "national procedure". 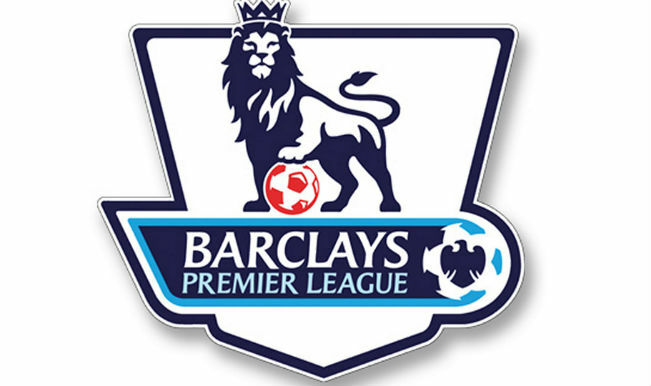 Their trademarks were protected by the EU registration when Britain was still a member of the European Union. Following the exit of Britain from the EU (i.e. Brexit), these trademarks will continue to be protected by EU law, but not UK law. Separate UK registration is now required for full protection of the law. According to Murrell Associates, a procedure may be put in place to allow those registrants of EU trademarks to re-register their trademarks in the UK (to continue to enjoy IP protection in the UK). What solution will be offered? It is an interesting question. However, being far, far away, it probably does not matter to Malaysian companies.